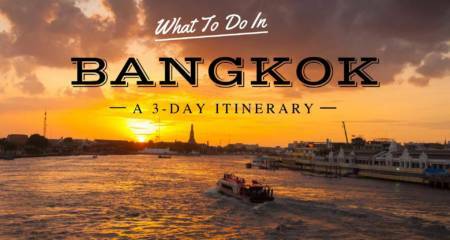 Thailand, or The Kingdom of Thailand as is its official name, is a big country in the middle of South East Asia. The country is blessed with tropical and warm climate and lots of islands with stunning beaches. 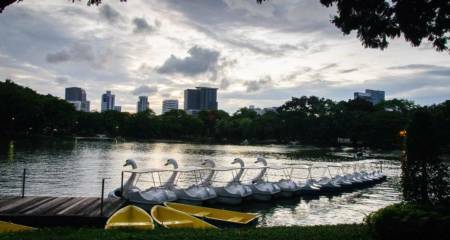 Tourism is the country`s biggest and most important sector of the economy. 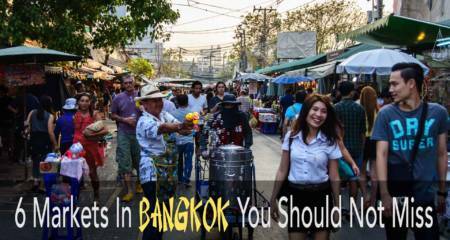 Since they have had tourism for so many decades, it is a fairly easy country to travel in. Thailand is a parliamentary democracy, with a monarchy. The King is highly regarded and respected, and have a huge influence. Despite pressure from several European countries, Thailand is the only South-East Asian country that has never been colonized. 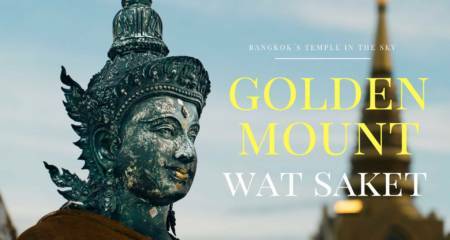 Thailand is called “the land of smiles“, and really lives up to that expression as the people are extremely friendly and welcoming. High season for visiting is from December – March (dry season). Shoulder season is April and September – November, while low season is May – August (rainy season). 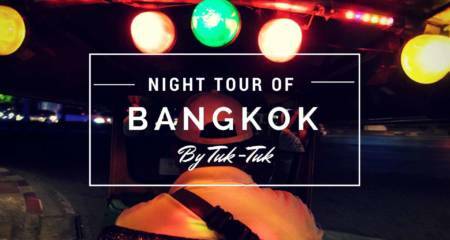 Thailand´s capital Bangkok is obviously one of the world's best place to eat tasty Thai food. There are so many restaurants and street vendors selling Thai food that it can sometimes be difficult to spot the really good ones. 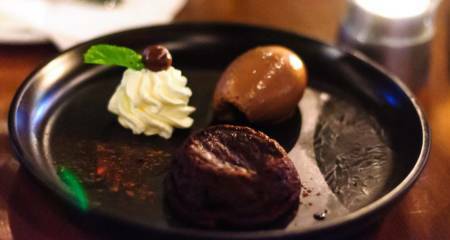 Some restaurants cater mostly to tourists, and the food might not be top quality, since tourists are usually easier to satisfy than the locals. What we want is places that serve authentic and delicious Thai food, Thai food that the Thais themselves love to eat. 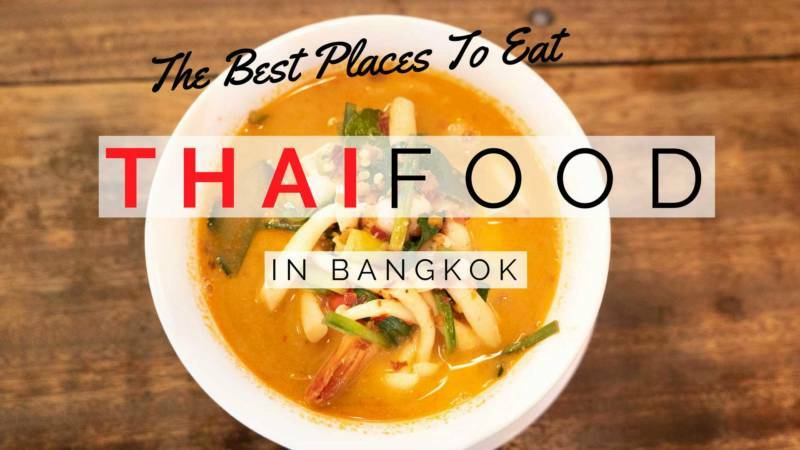 Here are our top 7 Thai food places in Bangkok! 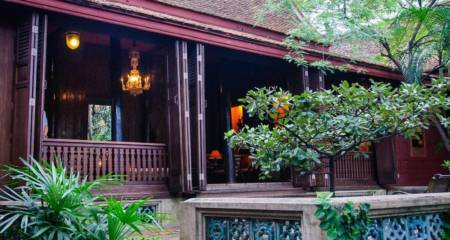 The Jim Thompson House is a charming house and garden full of antiques, with a sad and mysterious story! You will never believe what happened to Thompson!